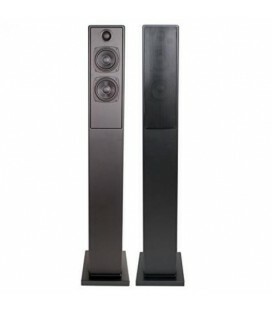 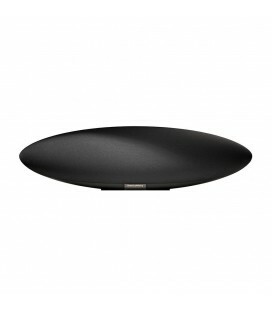 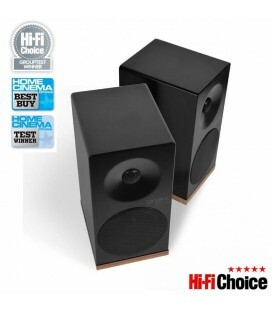 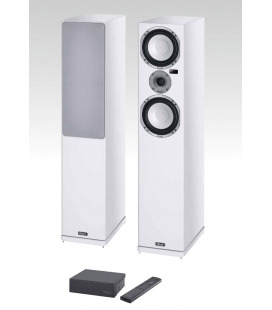 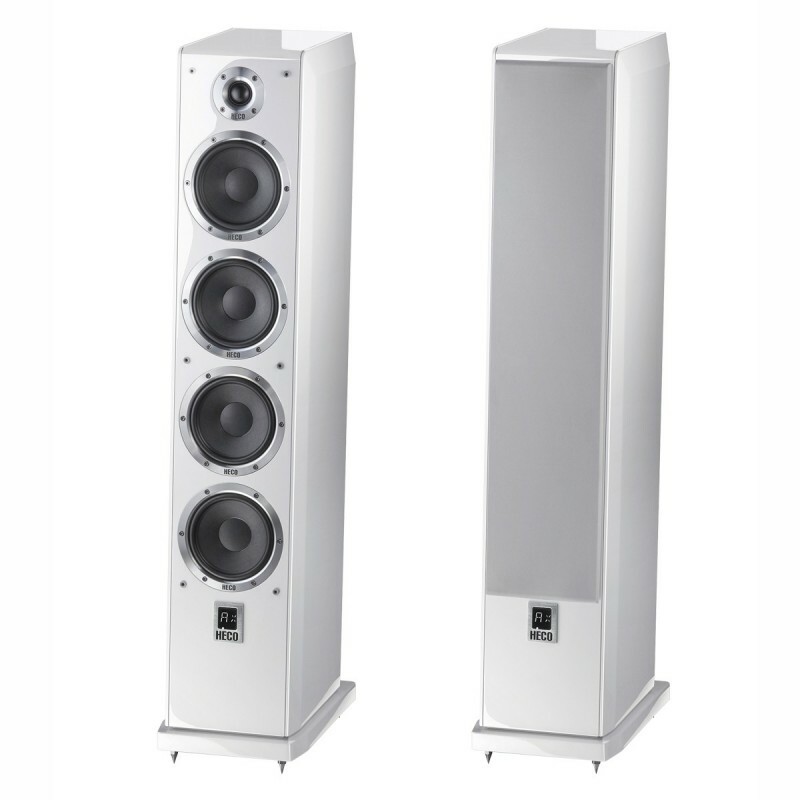 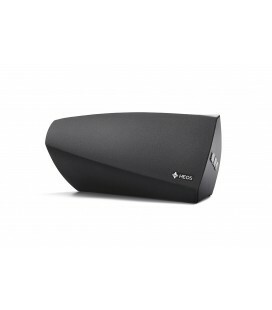 The Ascada 600 Towers are Bluetooth loudspeakers at the high-end hi-fi level. 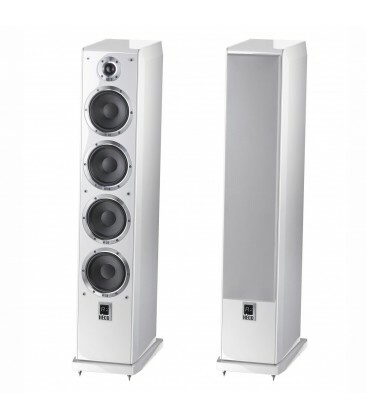 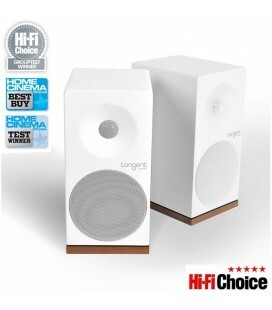 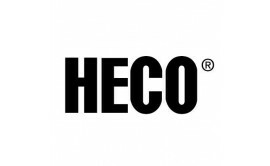 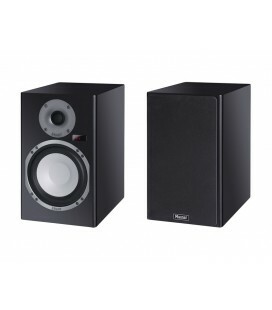 As an active floor-standing speaker stereo set with proven Heco technology, they can be regarded as the culmination of traditional hi-fi craftsmanship and the most modern connection and transmission technology. 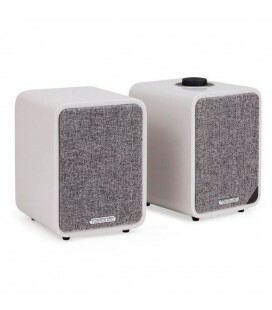 Three 13cm subwoofers and one 13cm woofer with the proven Heco kraft paper diaphragm, high-quality silk compound fabric cones and an extremely sturdy enclosure guarantee excellent acoustic performance. 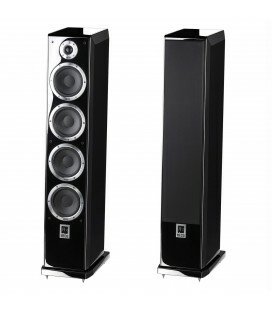 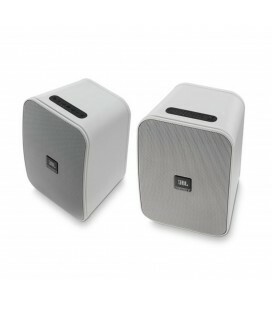 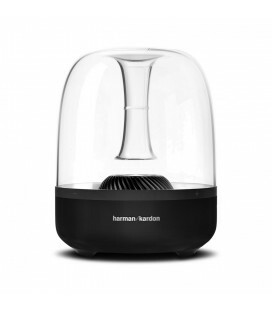 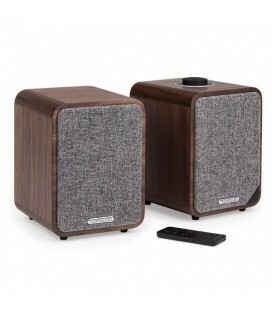 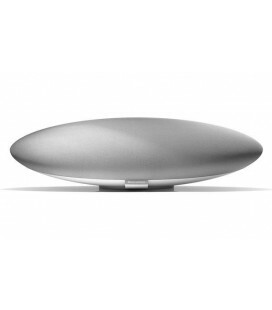 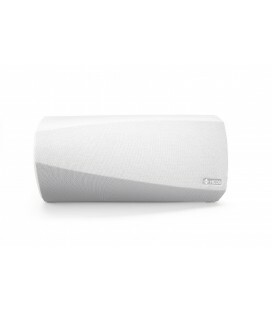 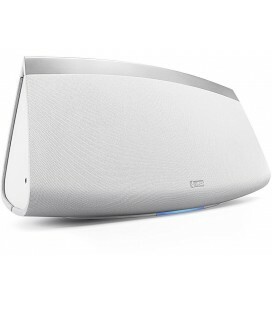 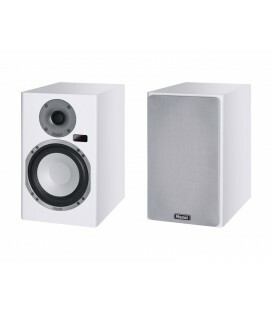 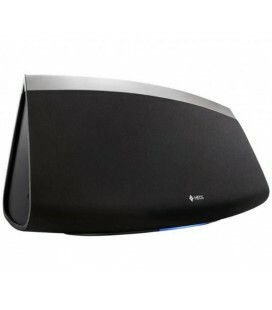 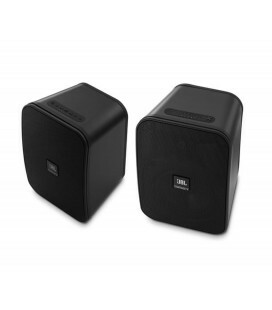 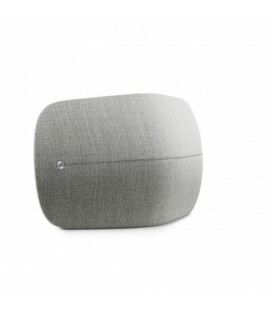 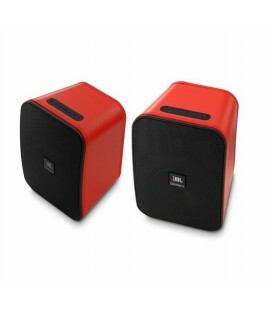 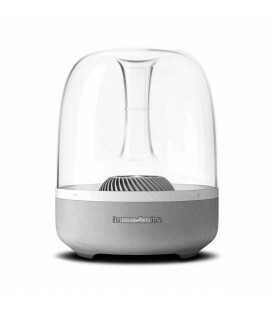 According to the "Dual-Powered Concept", each loudspeaker is equipped with its own amplifier. 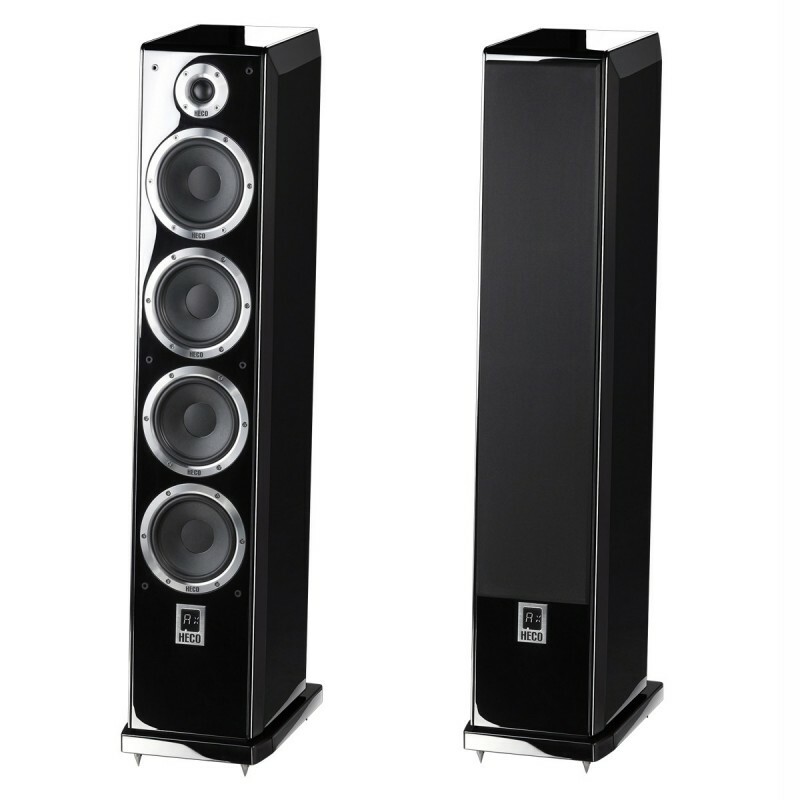 The master loudspeaker (right) offers digital and analogue connection options and passes on the left channel to the slave loudspeaker via XLR cable or even in wireless mode. 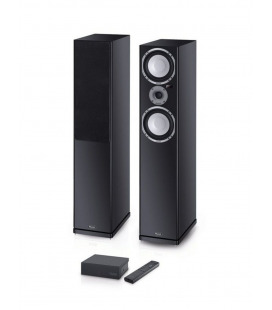 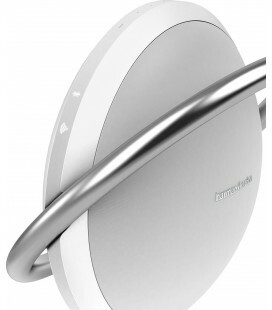 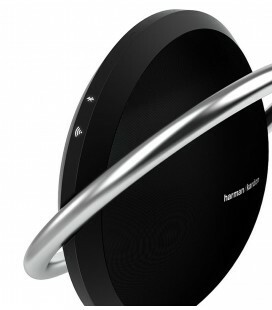 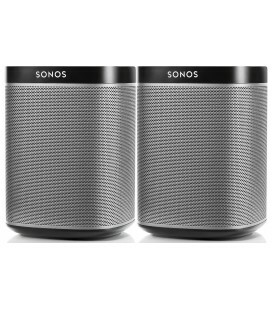 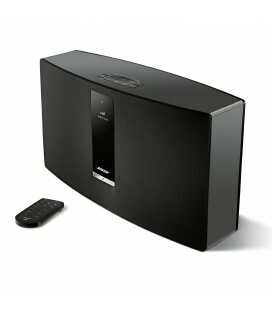 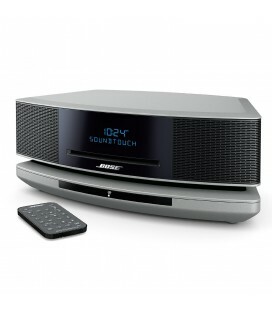 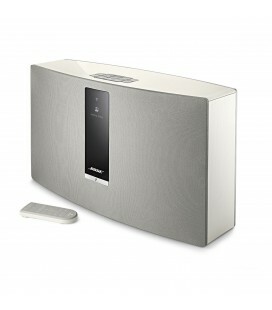 In addition, the Ascada 600 Towers provide the option of a wireless audio connection via Bluetooth with aptX . 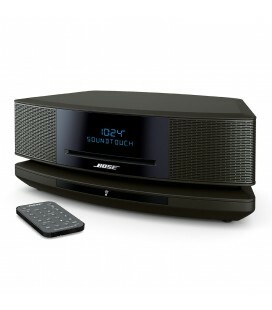 Excellent operating convenience and comfort is guaranteed by the all-metal remote control and the text display as well as the tone and volume controls on the master loudspeaker. 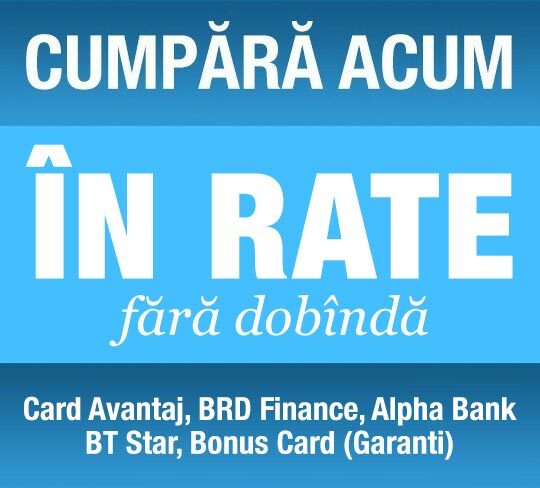 incarcare prin USB (pana la 2.1A) pentru telefoane, tablete, etc.